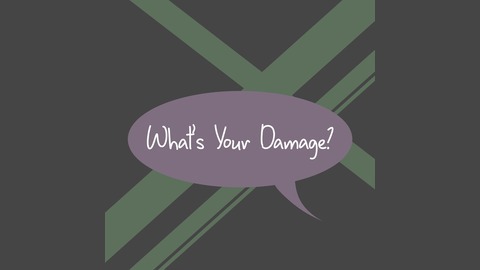 This is our podcast: "What's Your Damage?" We're here for unedited conversations about the darker, deeper stuff in life that people tend to shy away from. We're not here to offer advice, just harbor solidarity and have a place to say, "Me too!". We have nihilistic tendencies...but we're optimistic, too. 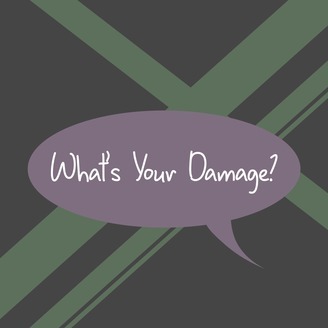 Join us in our messy lives as we talk about how we get through them. Our second episode introduces Thea's connections to mental illness and how it has worked in her life. In future episodes we will talk about mental illness more and in different contexts; this is just one of the ways we talk about it!